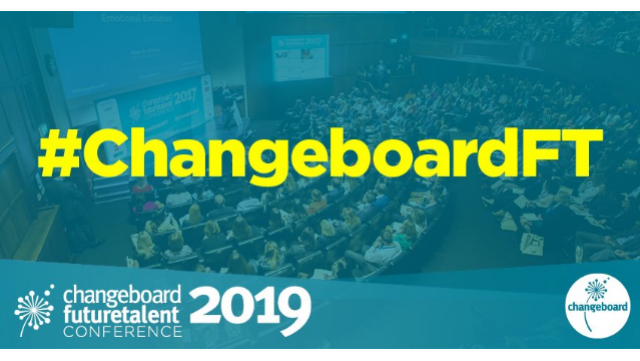 See Changeboard's list of HR events in the UK in 2019 - all the key HR dates for your diary, all in one place. These HR events in 2019 could be your next step in a rewarding career - or help you better support your organisation in all things HR-related. Bookmark this page to stay abreast of HR events near you. If you have an HR or L&D event you’d like us to feature, please do get in touch.